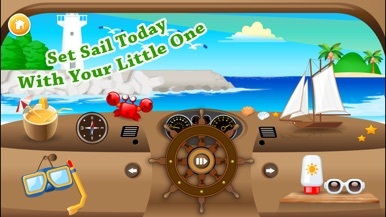 Baby Boat is a cool pretend play sailing game for toddlers. Does your baby like adventure or little keen to explore? Now you can safely set sail for your baby with this little app! 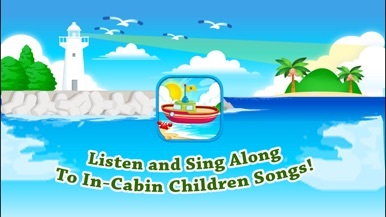 To add to the fun, we have carefully selected a list of popular nursery rhymes and songs to be played in the in-cabin music player. Now you and your kid can sing-along to the rhymes while exploring different animations in the app! 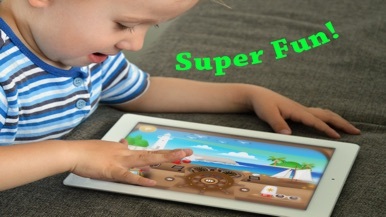 - Music Player with pre-bundled nursery rhymes for offline use. This universal app is perfect for those with iPad whilst the iPhone version comes in handy whenever you need it. Stay tuned! And please let us know if you have any suggestions for improvement.